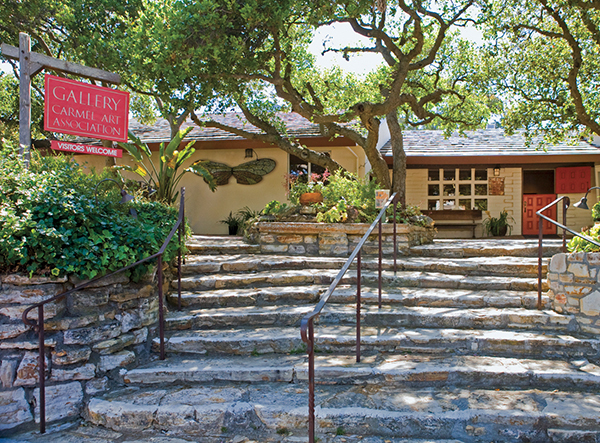 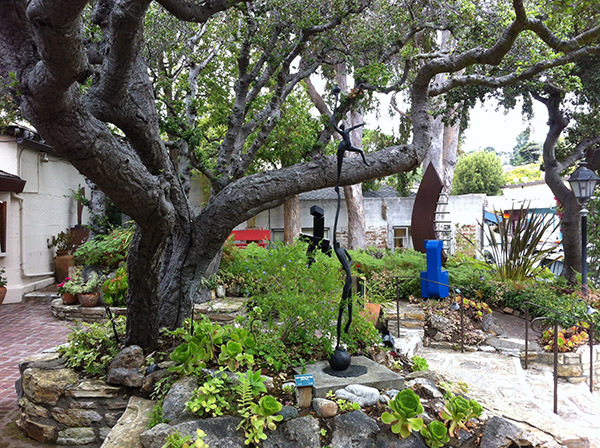 Home of the nation's second oldest artist cooperative, this historic Carmel gallery has been a showcase for the works of some of California's greatest artists since 1927. 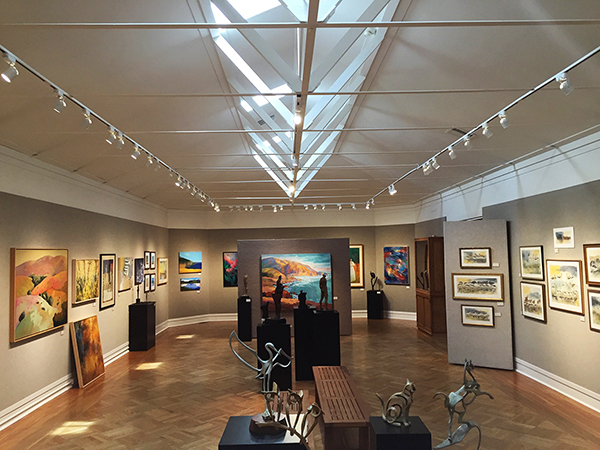 Continuing that proud tradition today, the Carmel Art Association's sales gallery features paintings and sculpture by over 100 of the area's most noted professional artists. 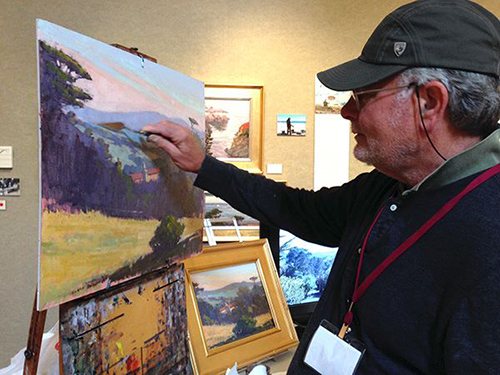 Many have received national recognition. 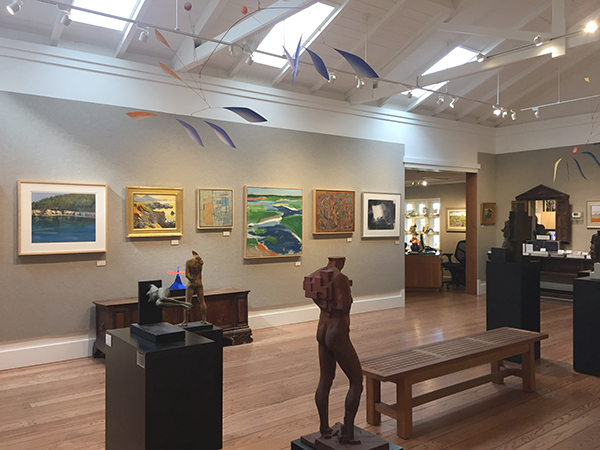 You are invited to visit Carmel's oldest gallery, again and again, to browse the changing monthly shows that provide fine art in all media and styles, to purchase or just enjoy. 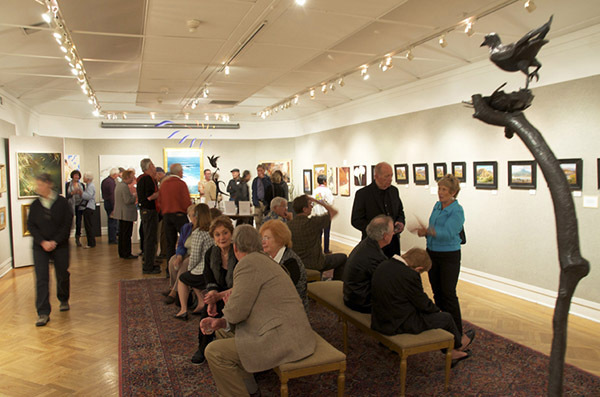 Since its inception the CAA has included notable artists. 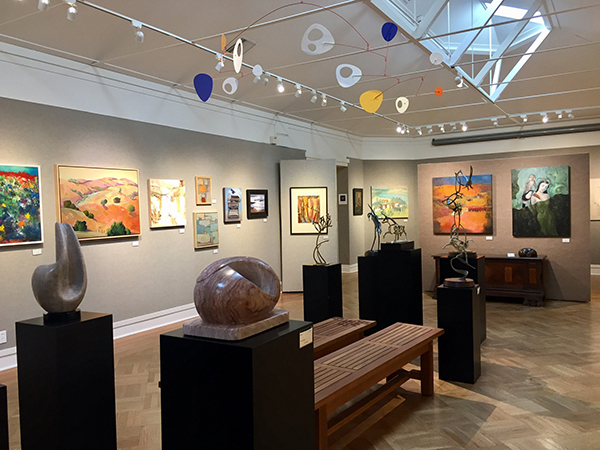 Over the years the gallery has honored several of these artist members with a special exhibit and catalogue of their work. 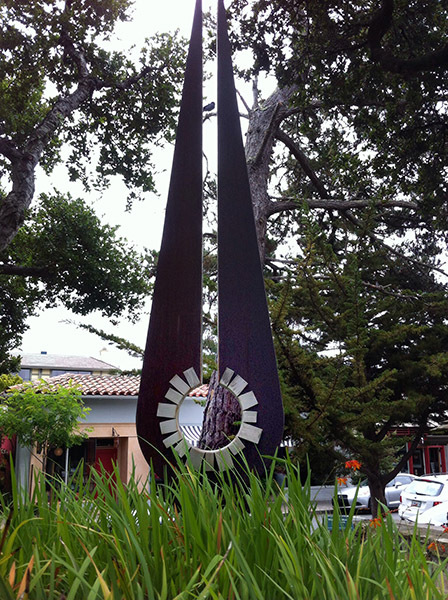 Former members that have been honored include: Armin Hansen, William Ritschel, Paul Dougherty, Arthur Hill Gilbert, Howard E. Smith, Percy Gray, Mary DeNeale Morgan, S.C. Yuan, Francis McComas, E. Charlton Fortune, John O'Shea, Wah Ming Chang and Richard Lofton. 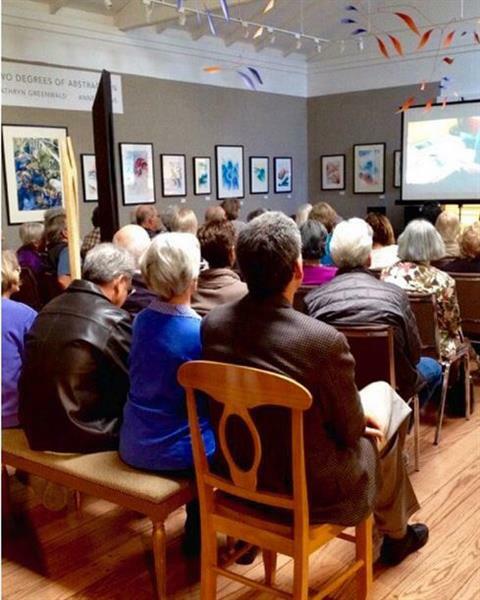 Painting demonstrations, lectures, films, concerts and opening show receptions are held regularly in the gallery and sculpture garden. 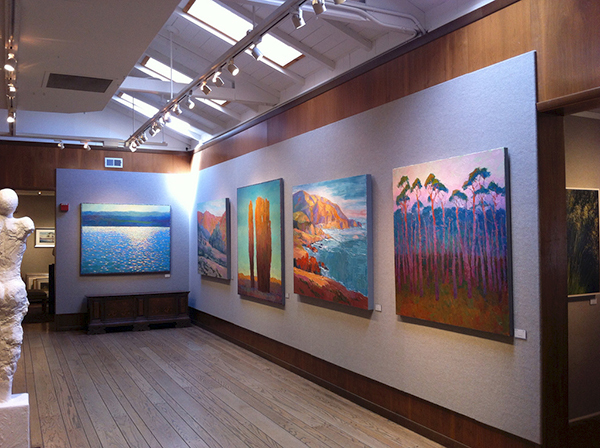 Visitors are welcome to attend these events.